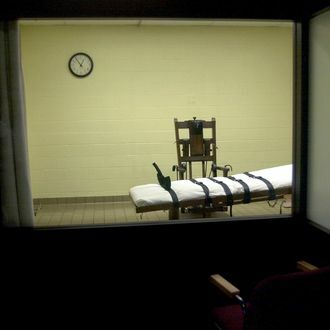 The Connecticut Supreme Court ruled on Thursday that the 11 inmates still on death row in the state cannot be executed. The justice writing the majority opinion said that any executions “would violate the state constitutional prohibition against cruel and unusual punishment,” because the death penalty “no longer comports with contemporary standards of decency and no longer serves any legitimate penological purpose.” In 2012, the state legislature outlawed the death penalty for future crimes. Other states that recently outlawed capital punishment emptied out death rows, sentencing inmates to life in prison instead. Connecticut’s last execution happened a decade ago.